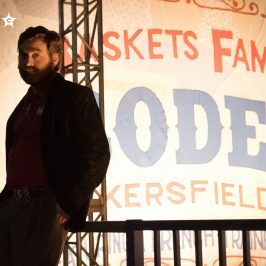 Baskets, the acclaimed comedy series executive produced by and starring Zach Galifianakis, has been renewed for a fourth season, it was recently announced. 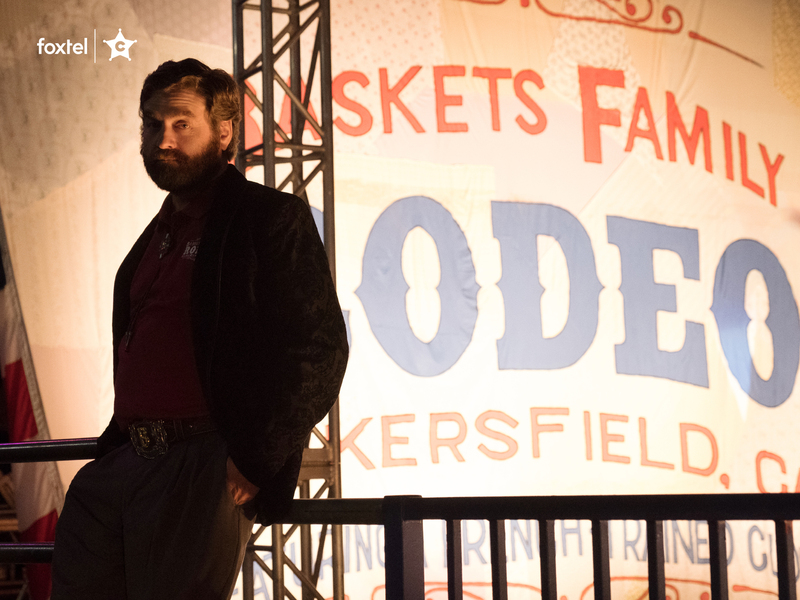 The recently concluded third season saw the Baskets family attempt to run a rodeo together. 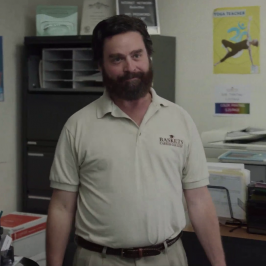 In the emotional season finale, the Baskets family gathered to celebrate New Year’s Eve with Ken (recurring guest star Alex Morris), who had an important question for Christine (Louie Anderson). 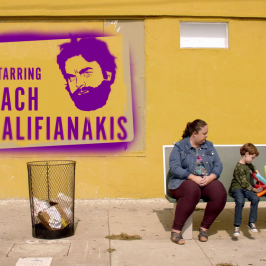 Baskets will return to The Comedy Channel in 2019.